Overlooked Maintenance - Lloyd's Electric Service, Inc. In facility management there is never a lull in the action. Every day there are new challenges to meet and overcome on all sides. With so much to be done it is common to run into overlooked maintenance. Putting off maintenance may be necessary due to budgetary or time constraints. Or an issue may simply go unnoticed until it presents a larger problem. Whatever the cause, overlooked maintenance issues can lead to big functional and financial problems. This is true for commercial and industrial facilities alike. One of the most common overlooked maintenance issues that arise for facilities is lighting. Lighting is never a concern until there is no light. And then it becomes a very real and immediate issue. 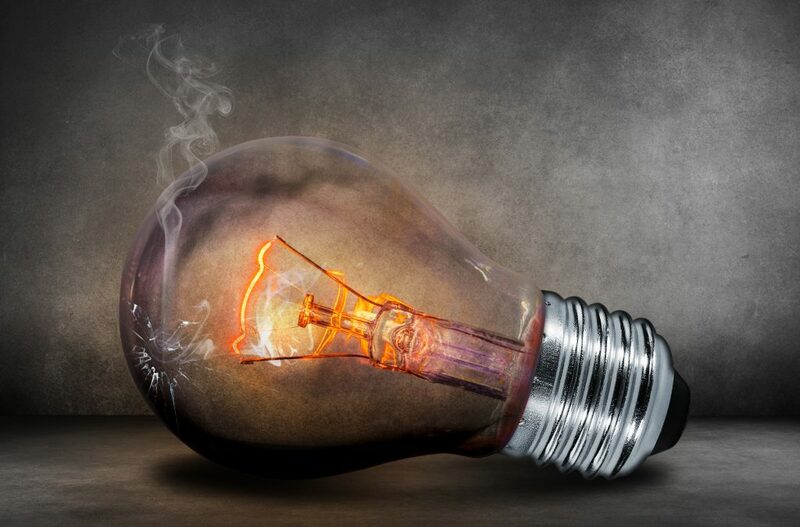 While any member of your staff can probably handle changing a lightbulb, lighting issues are often much deeper. The root of the issue could be in the fixture, wiring, or wattage, all of which requires extensive knowledge of electrical and lighting systems. Another common area of concern is HVAC (Heating Ventilation and Air Conditioning). A facility’s HVAC unit is another part of a building’s infrastructure that can be easily overlooked until there is a major issue. Regular maintenance procedures will go a long way to make sure that your HVAC system will serve you well for a long time. Plumbing problems can be disastrous for a commercial or industrial facility if the system is not properly maintained. Keeping an eye on your septic system and pipes for running water will prevent the need for expensive repairs and ensure that your building remains comfortable and up-to-code. LES Facility Service is a division of Lloyd’s Electric Service, Inc. focused on comprehensive commercial and industrial facility maintenance. Our decades long dedication to serving Knoxville and the surrounding communities gives us a unique ability to address all maintenance service areas for your facilities. For further information on how LES Facility Service can make business better for you, contact us today.